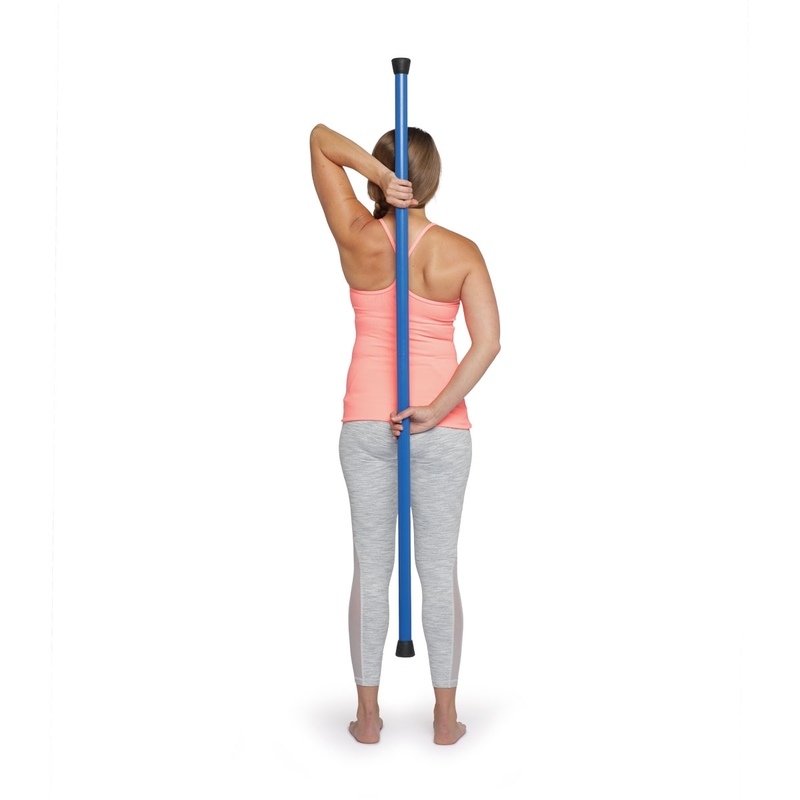 Developed by physical therapists Bob Schrupp and Brad Heineck, the Booyah Stik is a versatile assistant for stretching, balance and various forms of exercise. 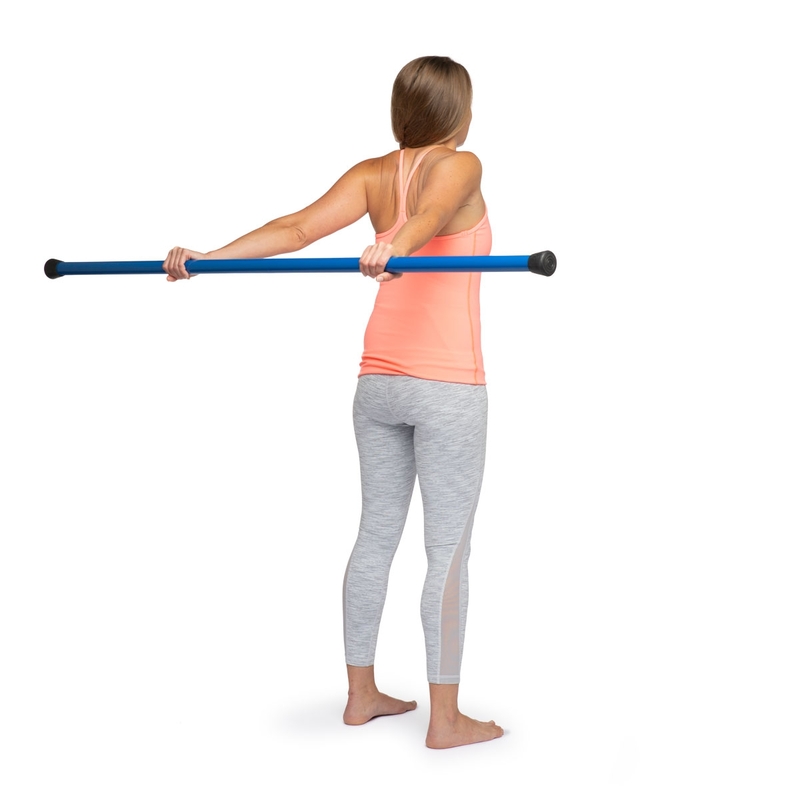 Meet the Booyah Stik, your total-body stretching, strength and mobility partner. Designed to improve health and wellness in a variety of ways, the Booyah Stik is a versatile tool for people of all ages and abilities. 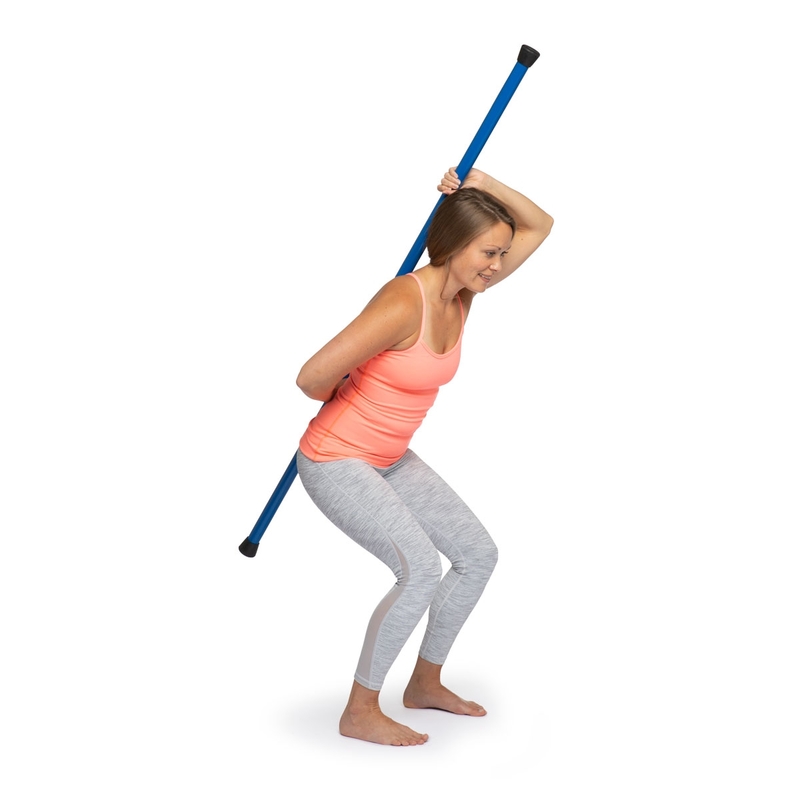 Whether you’re aiming to achieve a higher level of fitness, striving to recover from injury or simply hoping to maintain flexibility and functionality, the Booyah Stik serves as a valuable exercise assistant. To assemble the Booyah Stik™ simply fit the two pieces together at the middle connection point. For easy storage and portability, gently twist and pull the pieces apart. Includes instructional brochure demonstrating exercises. Access to online exercise videos is also included. I&apos;ve had my Booyah Stik for about two weeks. I&apos;ve been using it daily for balance, stretching, shoulder pain. posture. It&apos;s so versatile. I bought it primarily for balance when doing lunges but I&apos;m using it for so much more. I&apos;m getting one for a friend for Christmas. I like it. A lot.